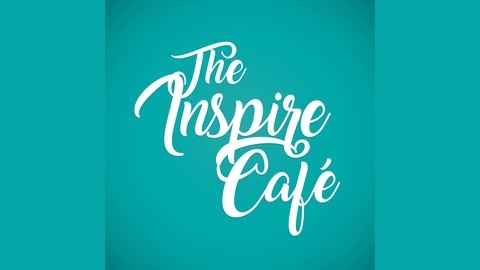 Kathy De La Torre of The Inspire Café Podcast hosts guests from around the globe who share their inspirational stories of how they overcame adversity yet successfully ended with a positive outcome in spite of all of their challenges. We all suffer from obstacles and setbacks, but it’s a particular mindset to not only face those challenges but to actually transform to a better place afterward where they can now share their stories in order to help others. 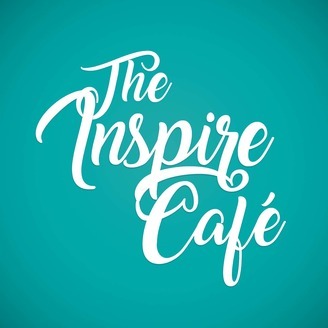 Discover how these remarkable individuals turned their challenges into triumphs, what exactly caused their transformational pivot and see a positive outlook as a result. Learn from these amazing guests, who share motivational tips, their own personal development strategies, and even words of encouragement so you can triumph over your challenges, too. This podcast is great for those looking for inspiration, motivation and personal development. Transformational coach Abby Hanneman tells herself that she can do more to help others who are suffering from suicidal thoughts. She should know; Abby’s attempted suicide at least four times and has the scars on her arms to prove it. But since she’s learned to change her daily affirmations from hating life to loving it, Abby says the silver lining in her suicide attempts is that she can now relate to and understand a bit about what others may be going through and help them. Today, Abby helps others who are going through difficult times, openly discusses where her scars come from and hopes to shine a light that others can find joy in living life, too. This story is not just of resilience, but also that tragic experiences don’t have to be in vain—they actually can serve a purpose in helping others. And Abby is another example of showing us how. And if you'd like to hear more inspirational stories, please share with your friends and subscribe wherever you find your podcasts. We appreciate your support! Check out other episodes on our website HERE! If you'd like to see a list of previously mentioned books or products from former episodes, go to our Resources Page! And if you're looking for inspirational books that I've personally read and recommend, go to our Motivational Tools page! 073: Brenda Adelman: Learning to Forgive the Unforgivable: "My Father Shot and Killed My Mother and Married my Mother's Sister"